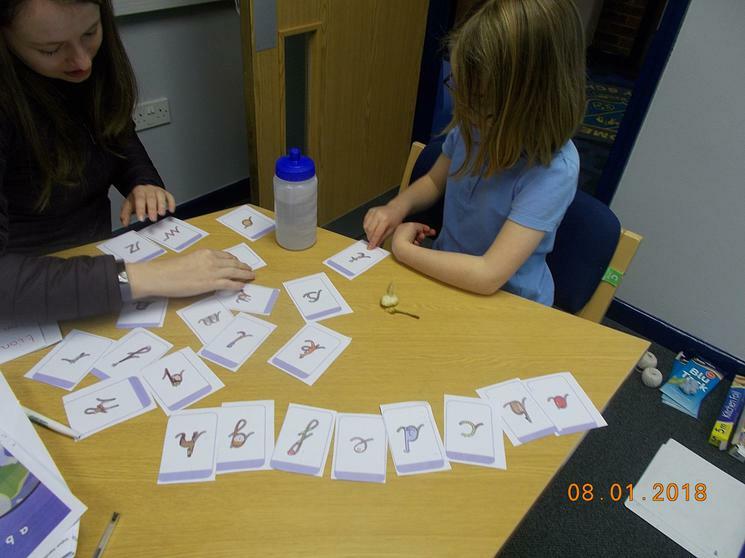 We hope you find the following documents useful, when supporting your child at home. 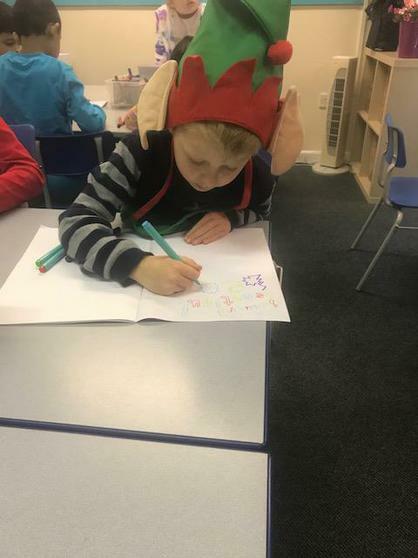 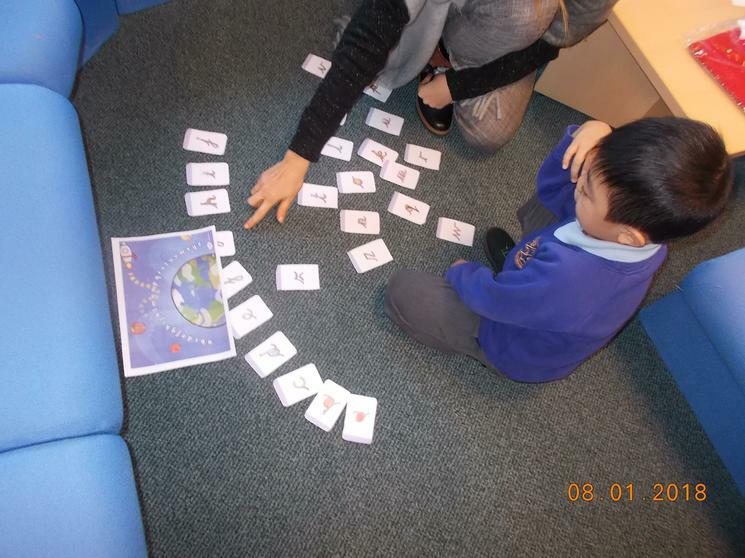 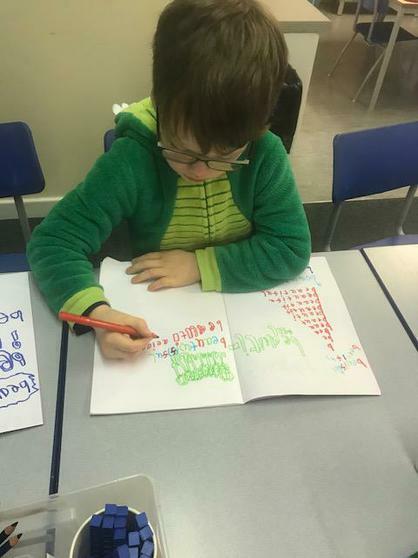 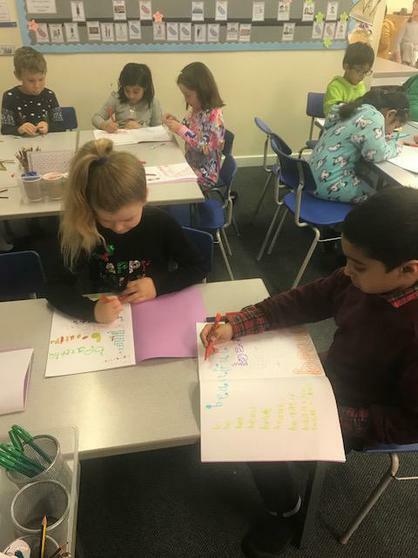 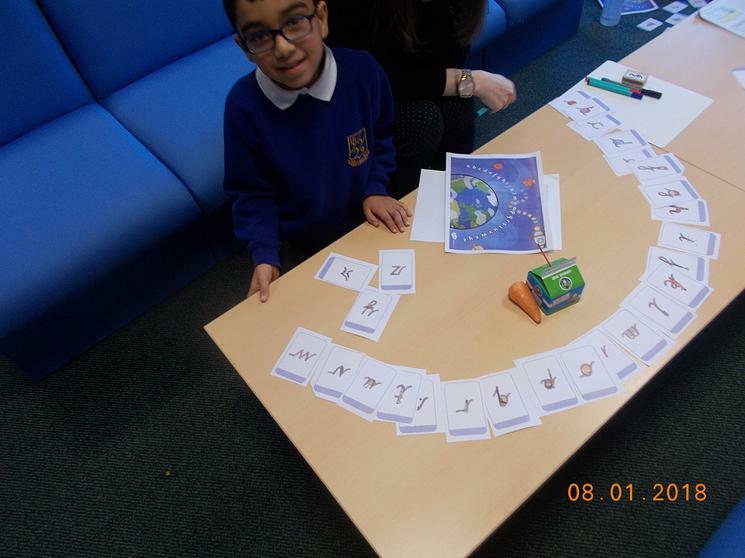 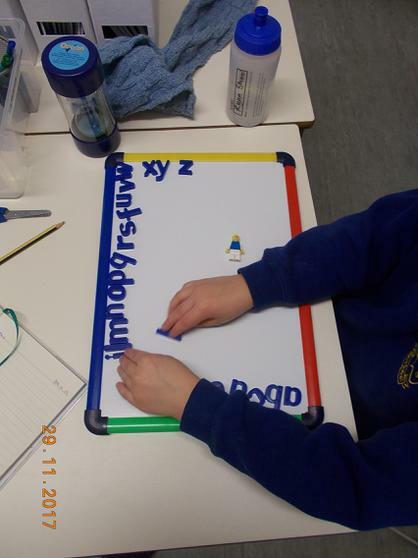 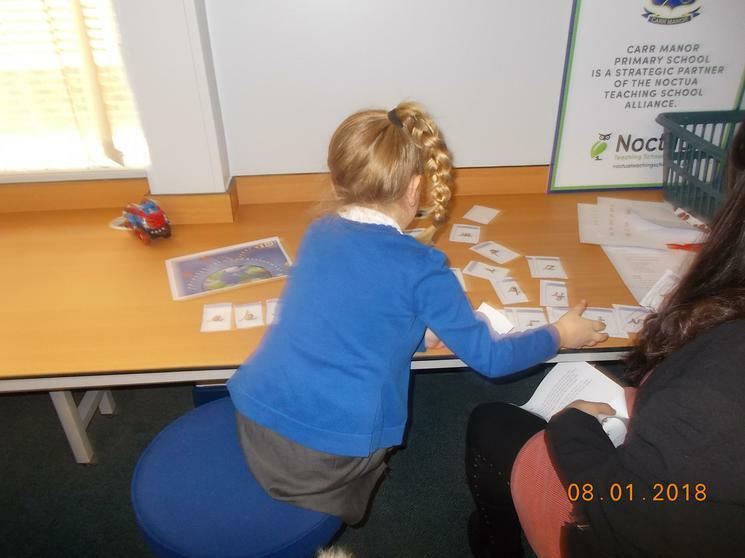 There are activity lists, visual aids and supports and photographs to show examples that we have done in school. 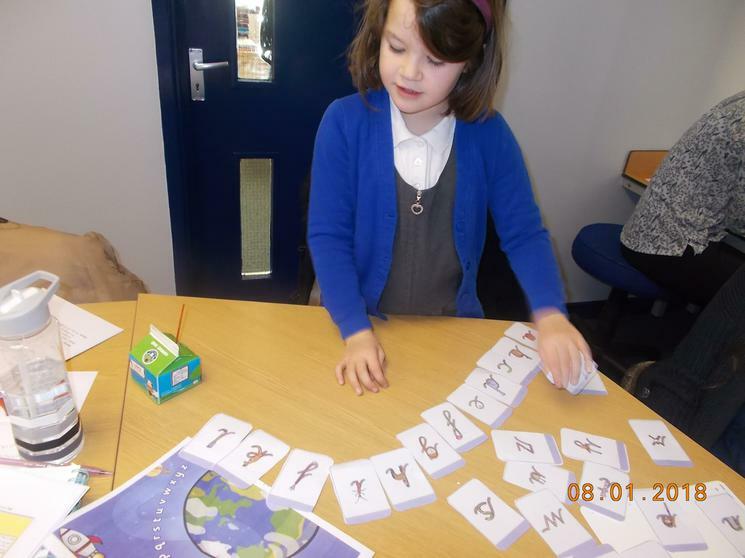 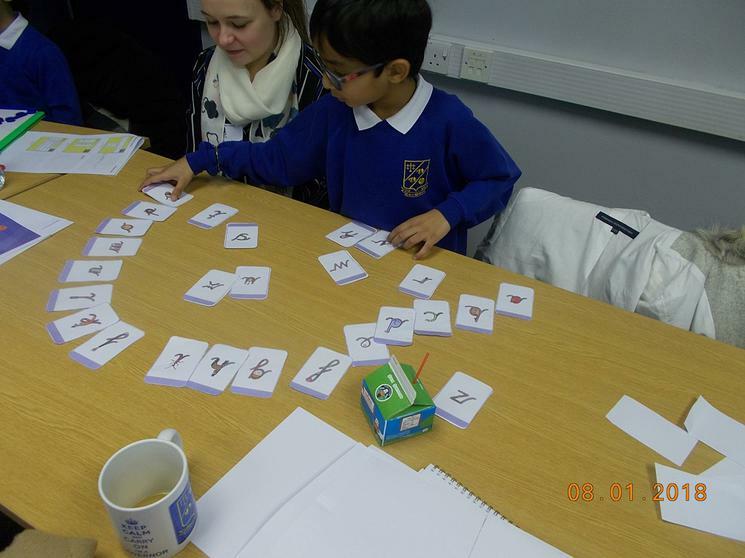 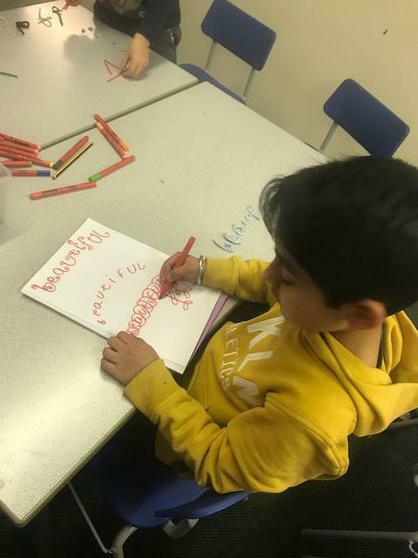 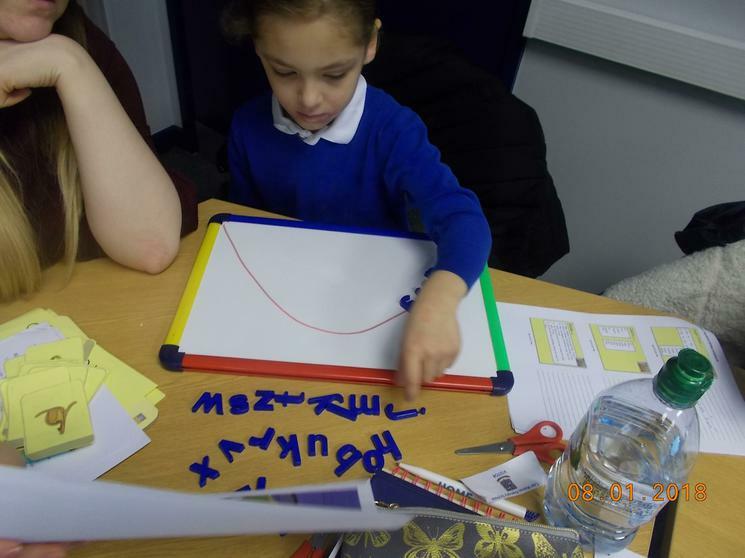 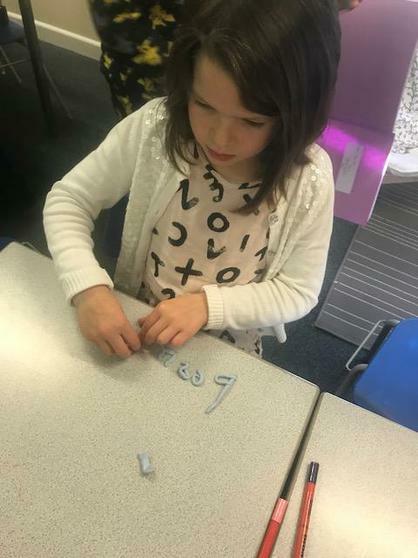 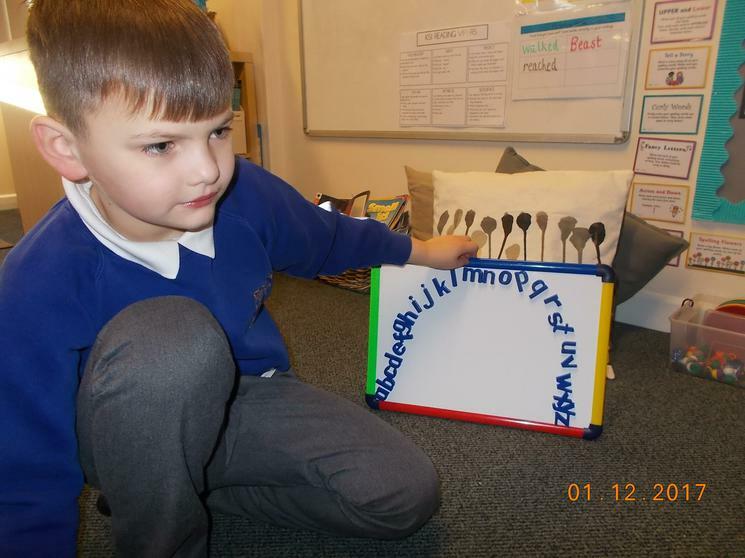 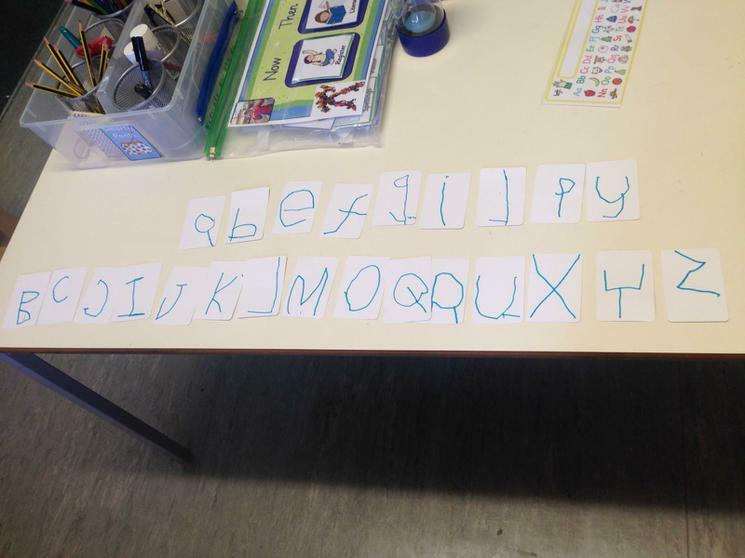 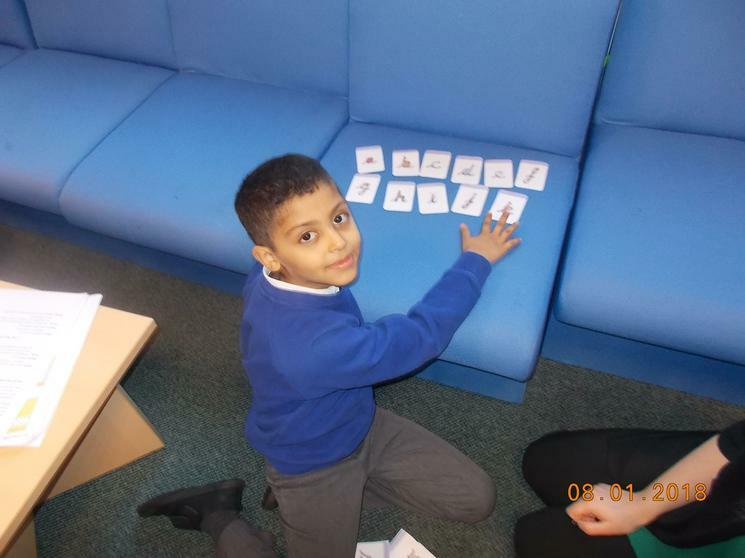 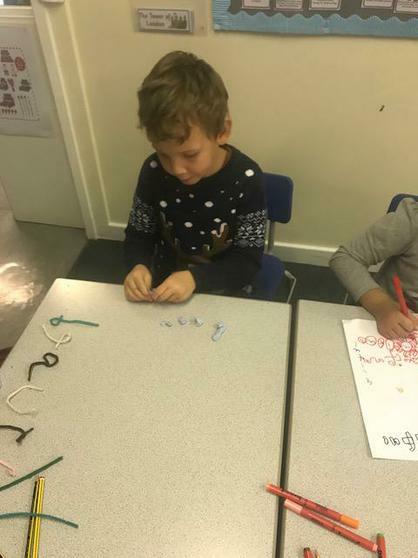 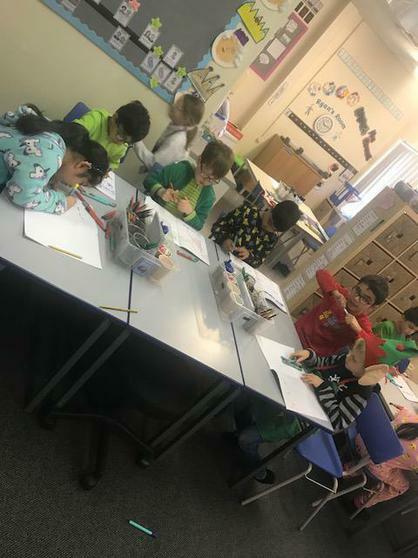 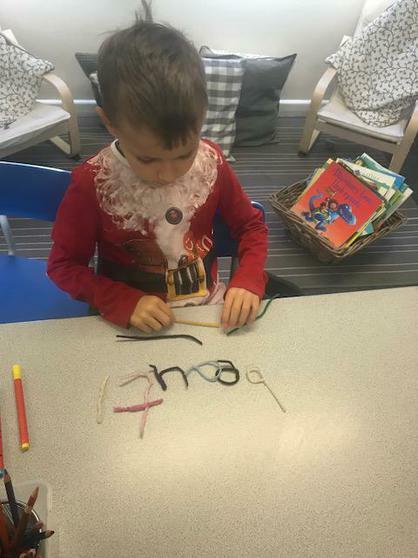 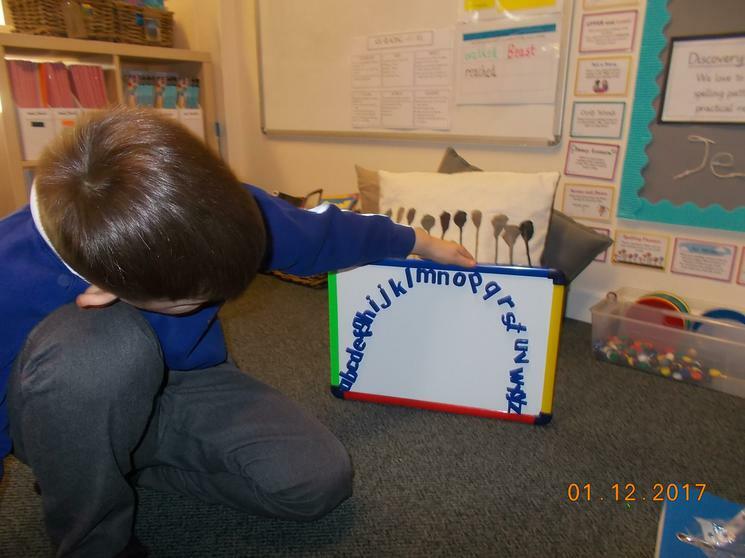 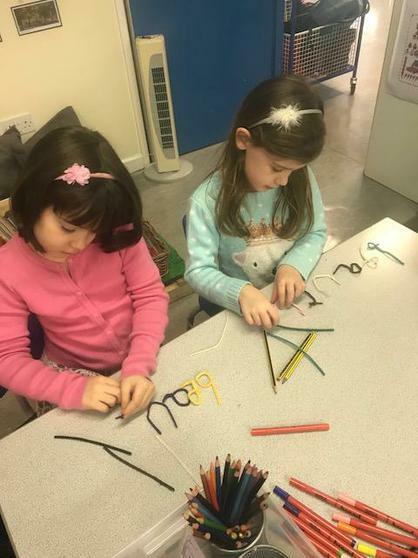 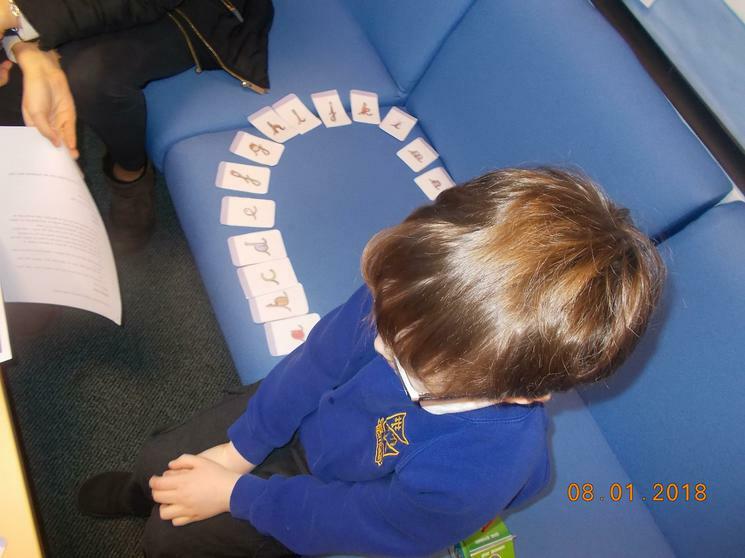 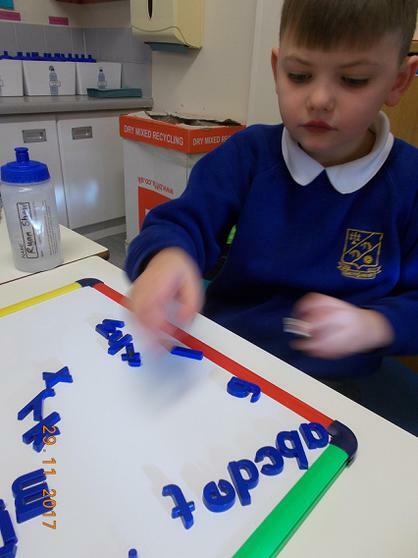 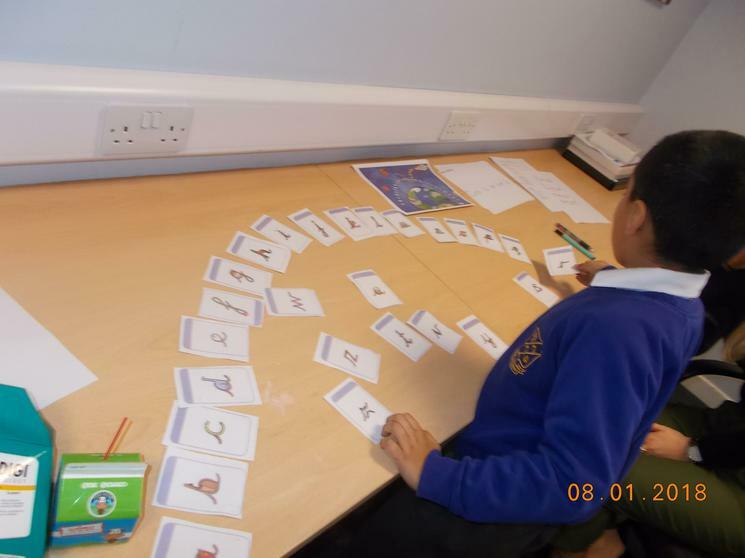 How quickly can you build an alphabet arc? 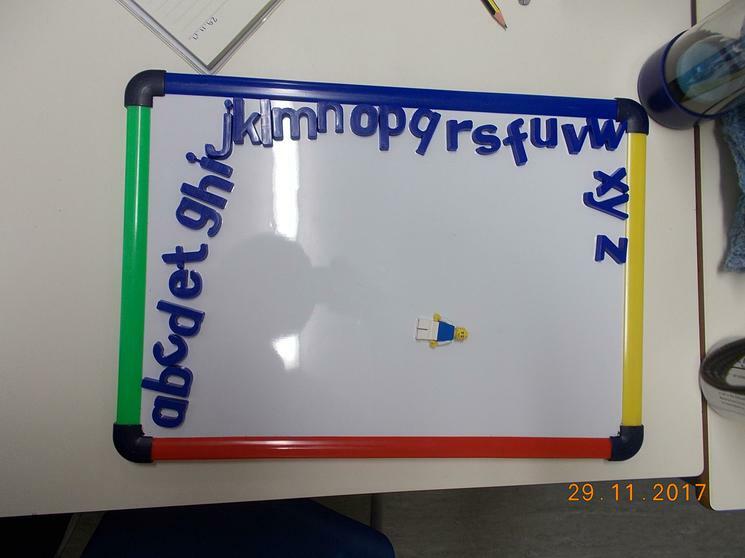 How quickly can you say the name of each letter? 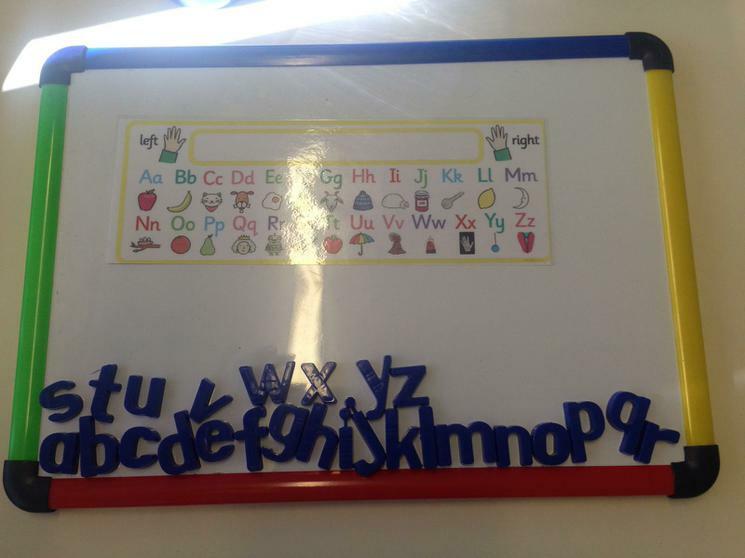 How quickly can you say the sound of each letter? 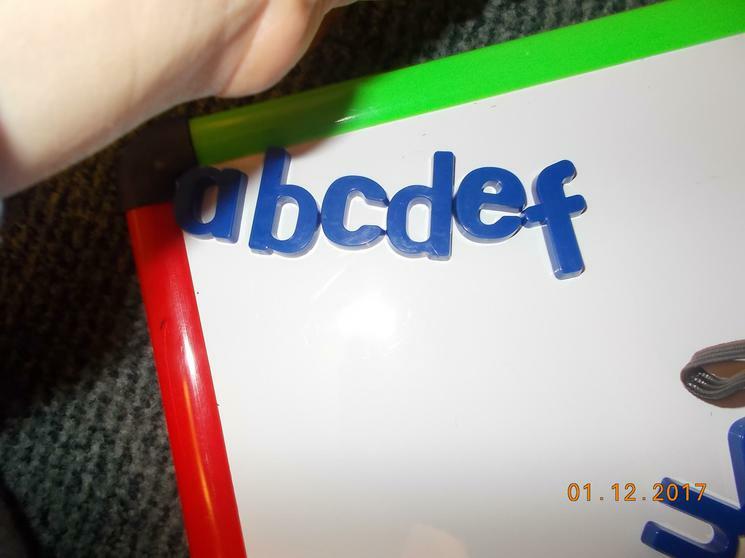 Can you read the letters forwards? 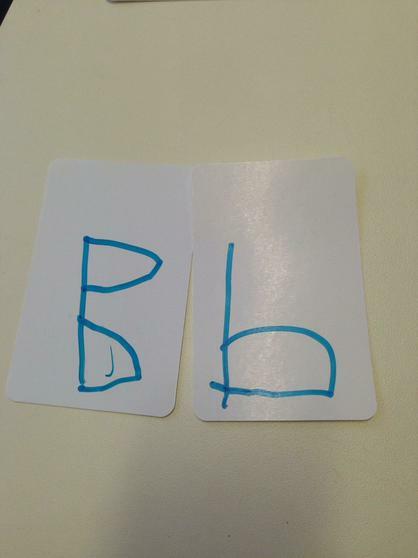 Can you read the letters backwards? 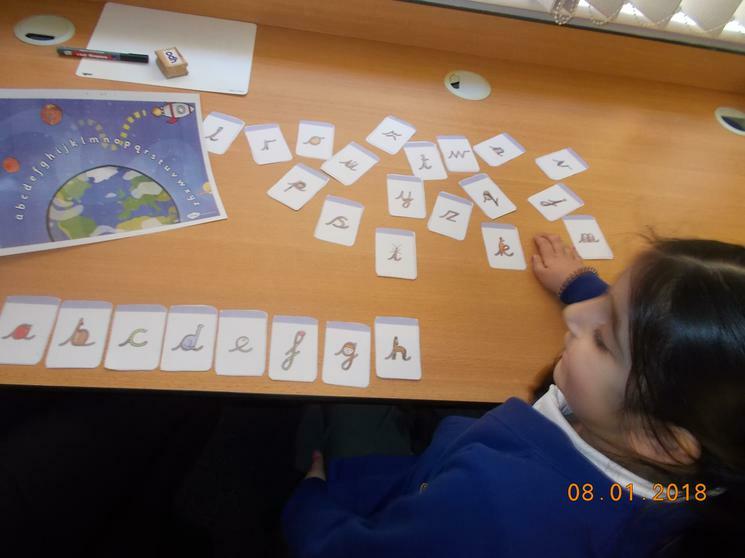 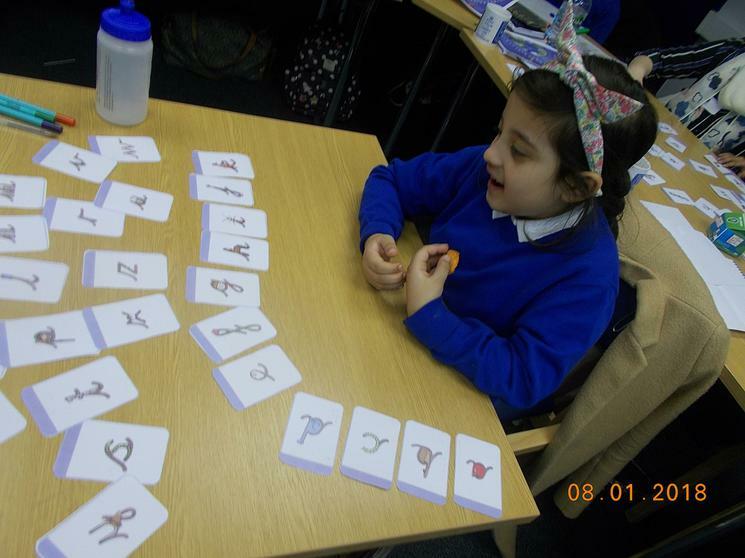 How many games can you think of to play with the letters of the alphabet?